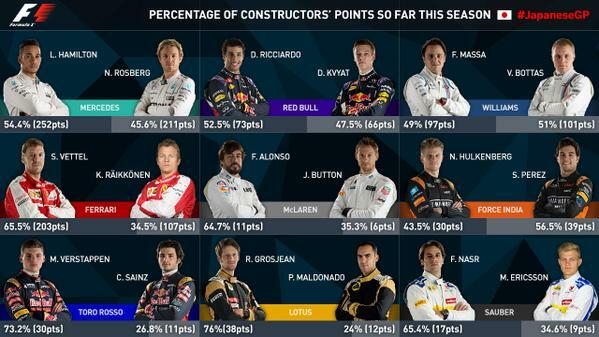 Bottas and Perez outperforming the first drivers in their teams. 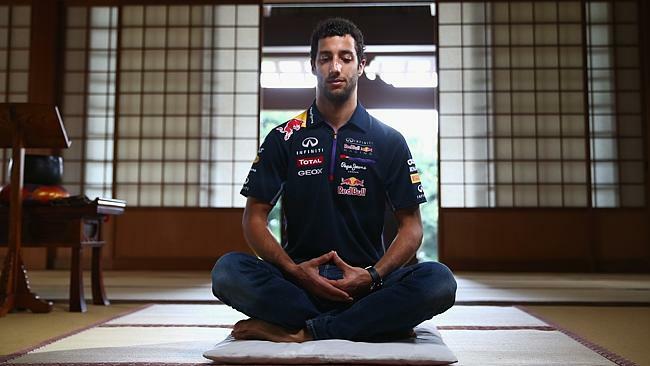 The fans here at Suzuka are just incredible! 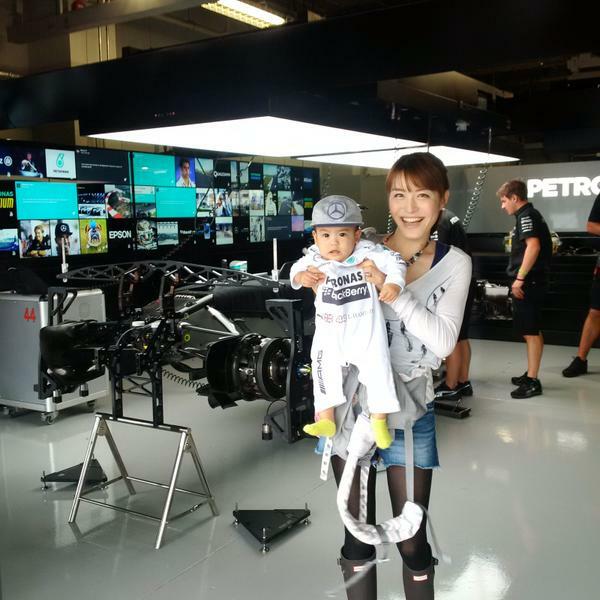 Queuing to get in today… And this little one… too cute! 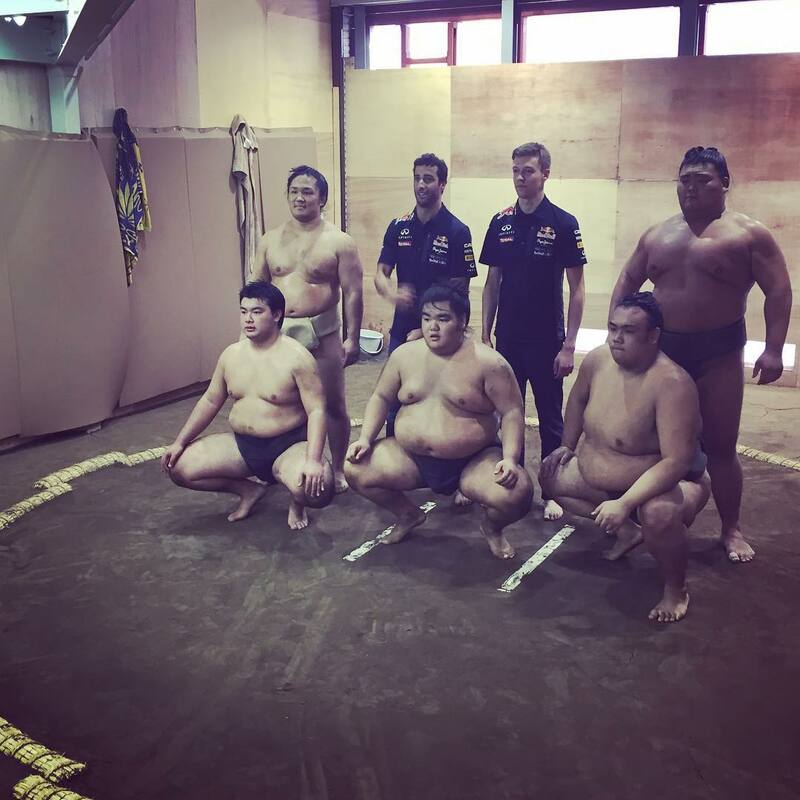 Red Bull warming up to the Japanese Grand Prix with sumo wrestling! 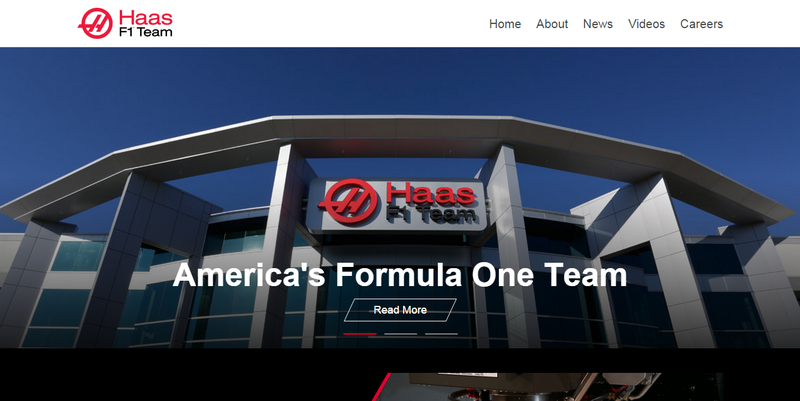 The U.S. based Haas F1 Team has launched their web site including a Facebook / Twitter / Instagram / You Tube powered social wall. 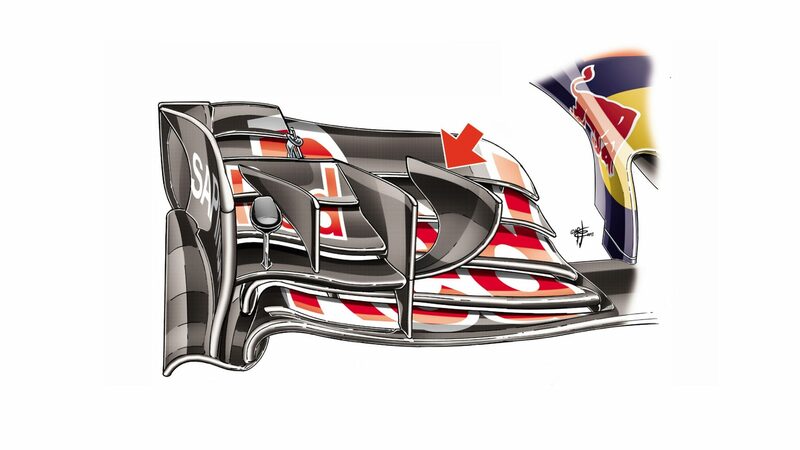 Did this Scuderia Toro Rosso modification make Max Verstappen man of the match in Singapore? Did this Scuderia Ferrari modification help Sebastian Vettel win in Singapore? 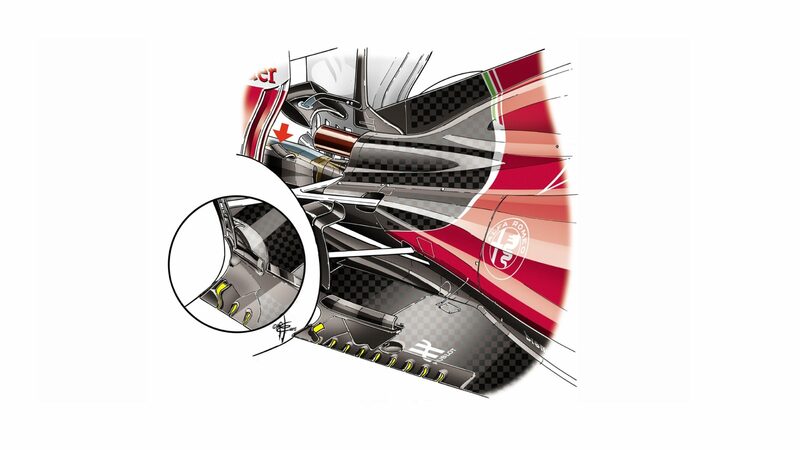 The area in front of the rear tyres is a crucial focal point for all teams this year as they look to improve rear-end aerodynamics, and in the last few races we have seen many different solutions. For the Marina Bay race Ferrari multiplied the slots in the floor (highlighted in yellow), from three to nine. 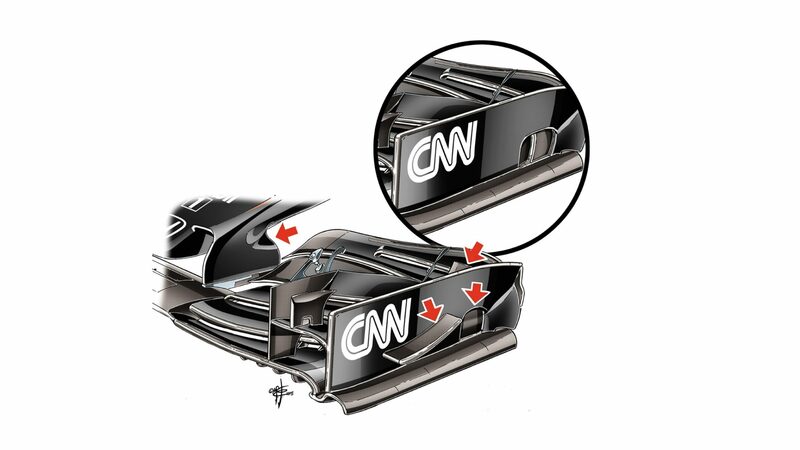 In addition they added two fins (red arrow) on the sides of the deformable rear crash structure, as Mercedes did in Spain. 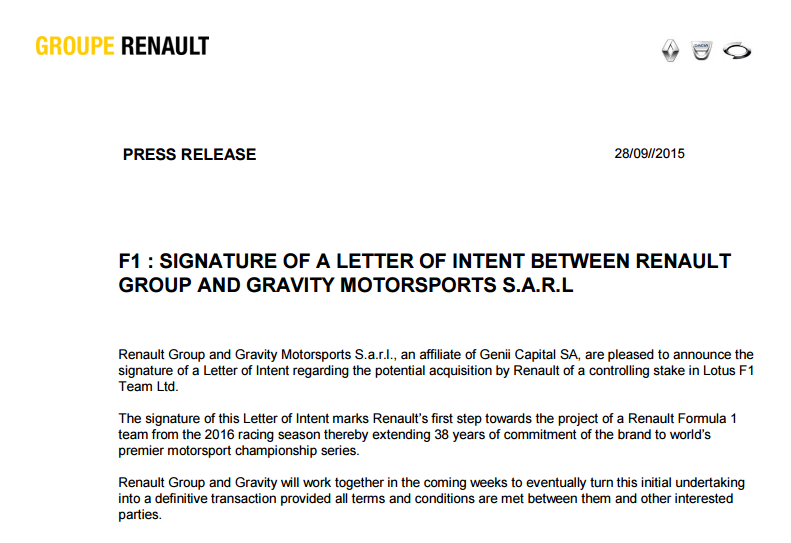 The car, with its strong rear end, is much more to Sebastian Vettel’s liking now, hence the improved performance.